So much more than a beauty buzzword, the reason beauty experts the world over are so hung up on hyaluronic acid is that it's the gateway to a glowier complexion, whatever your skin type. It's the god of hydration, an absolute rock star when it comes to skin bounciness (the technical term), and if your regimen doesn't contain a big dollop of the stuff in the form of a hyaluronic acid serum, then it's high time you rethink your priorities. It's a complete non-negotiable. We've written a comprehensive guide to its exact role in maintaining the function of our skin, but at the very least, you should know this: hyaluronic acid is a sugar molecule that already exists within our bodies—in fact, 50% of our supply is in the skin, where it sits between cells clinging on to moisture, which in turn makes skin plump. But considering the world is against us, everything from stress, age (we begin to lose it dramatically at the age of 26—gulp!) and the environment plays its part in depleting our stores—like someone's carelessly left the big HA tap running. Without it, skin can start to feel a bit like crepe paper: dehydrated and a little limp. 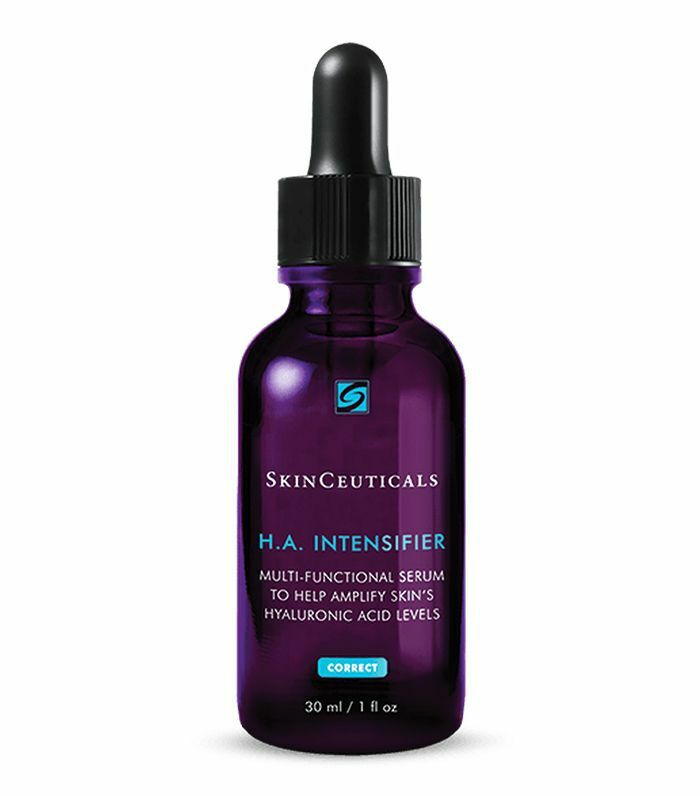 If you just mentally ticked each of those boxes in your mind, it might be a good idea to start incorporating HA into your skincare routine, and the best way to get your hit is through a hyaluronic acid serum. There are so many out there, so don't just start wandering aimlessly through the internet's virtual shelves—follow our guide to the best hyaluronic acid serums and you can't go wrong. With its gel texture, you could get away with using this serum in lieu of moisturiser too. As well as HA, the formula contains CoQ10 for batting off free radicals and keeping cell energy high. It also contains aloe vera and is a heavenly cooling concoction for these warm summer days. 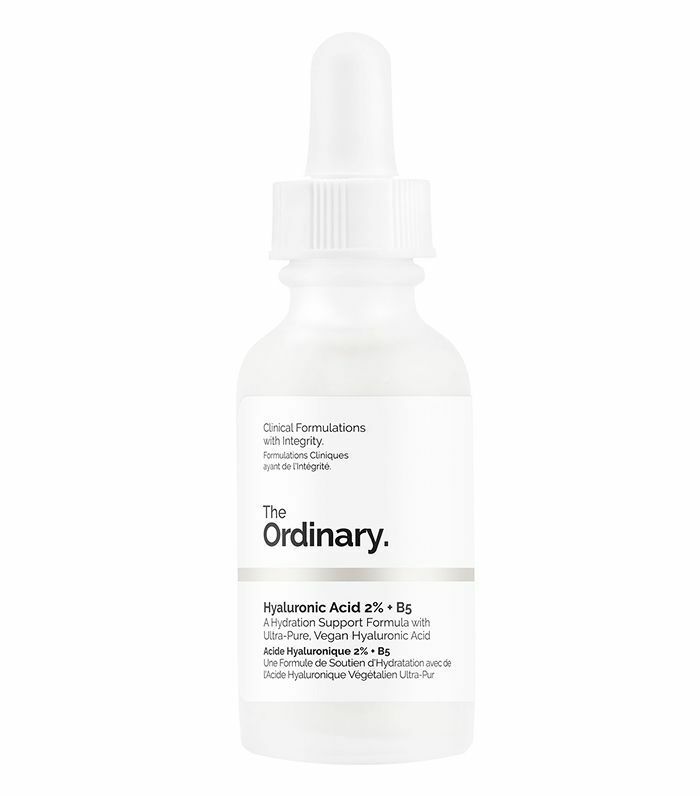 The Ordinary's hyaluronic acid serum has been catapulted to skincare stardom, quite simply because it provides a hearty dose of the stuff, for an almost unbelievably low price tag. And considering the rate you're going to get through it, you'll be thankful it's so affordable. You should note that it's fairly thick and gloopy, so you do need to wait a while before you apply makeup to give it time to sink in and to avoid pilling, but it works a treat when it comes to hydration. I've already written rather passionately about this product when I revealed the news that Kate Somerville has finally landed on UK shores, which you can read here, but it's so bloody brilliant that it deserves some more airtime here too. 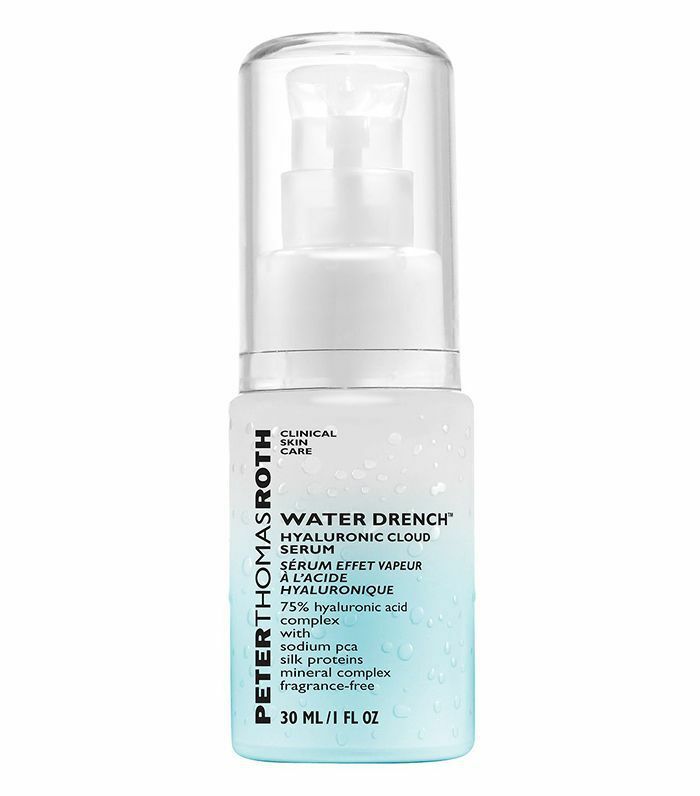 It's basically an aerosol of hyaluronic acid and oxygen that mists onto your face like fizzy water before bubbling down deep below the skin's surface. 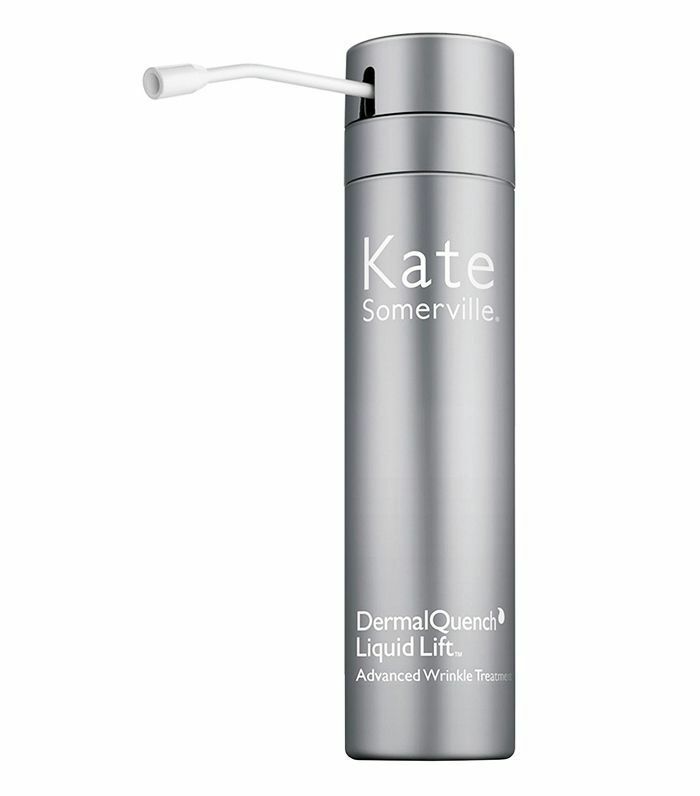 It makes skin look instantly more "with it," but its hydration benefits build over time too. The price tag of Skinceuticals' serum makes sense once you realise just how clever it is. Yes, it contains a heavy hit of hyaluronic acid, but so much more than that, it contains proxylane, which ring-fences the skin's existing HA stores, meaning its effect is practically doubled. If you're serious about hydration, start here, or try something a little more affordable, like The Ordinary's above, and then graduate to this more advanced version. 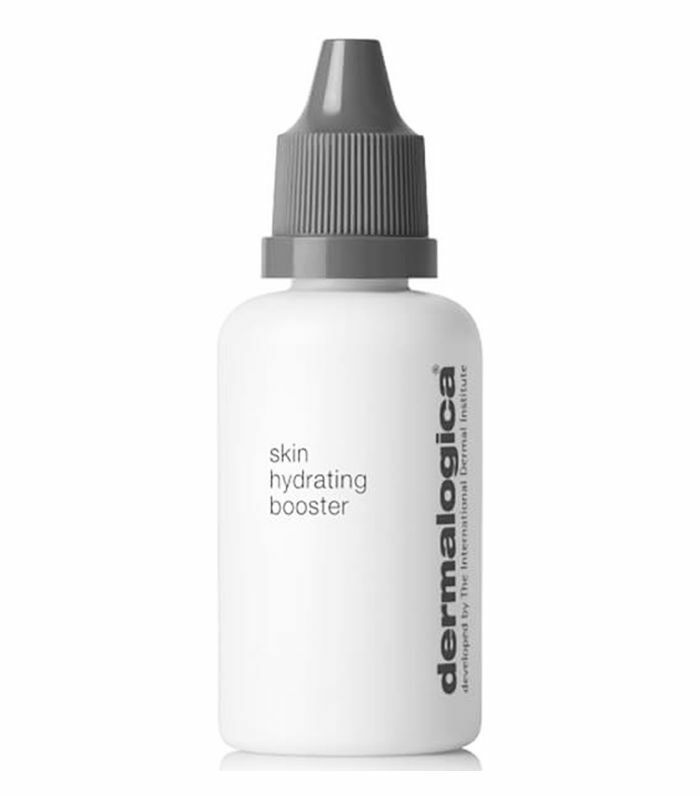 Dermalogica hasn't just funnelled hyaluronic acid into this serum, but it's also added panthenol (an emollient that is good for amping up moisture), glycolipids (which bolster the skin's defence mechanisms) and algae extract—which is also a brilliant hydrator that knocks back fine lines and plumps skin at the same time. 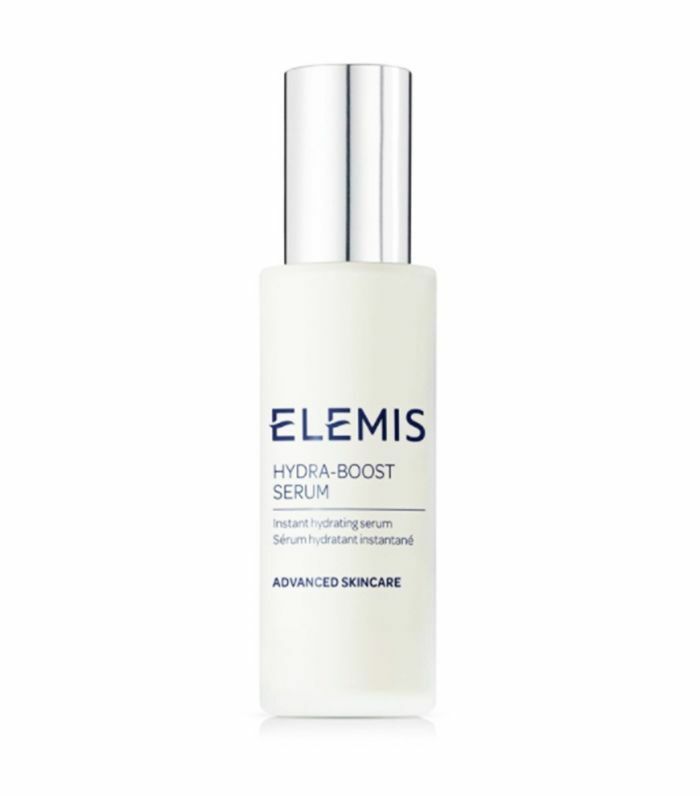 A waif of a serum, Elemis's slips nicely between your toner and moisturiser without any issue or wait time. 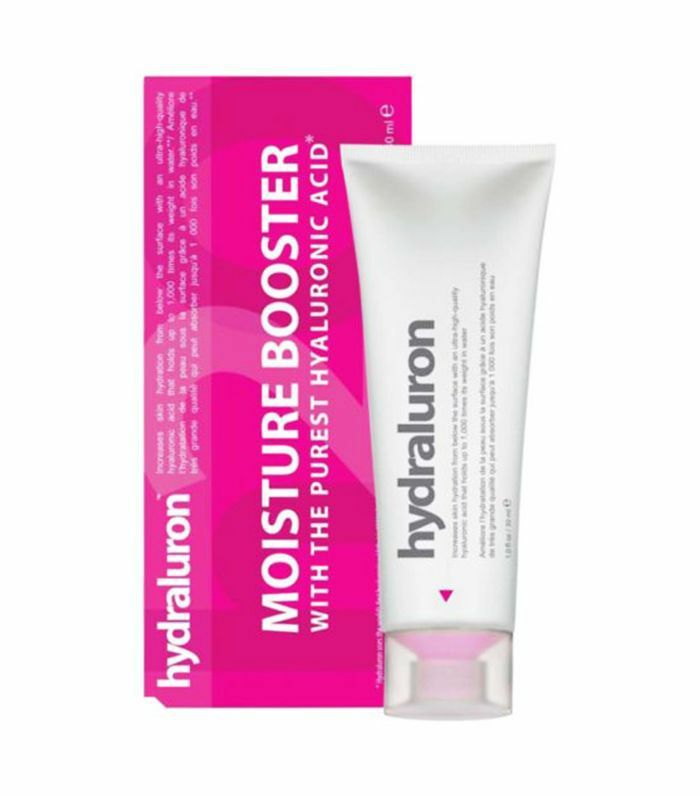 As well as hyaluronic acid, the brand has left no hydration stone unturned by funnelling quinic acid, dhatelo oil for extra moisture, as well as organic myrtle, which has a whole heap of antioxidants to strengthen skin, into its formula. So hydrating that you might actually consider ditching your moisturiser after trying Indeed Laboratories serum. 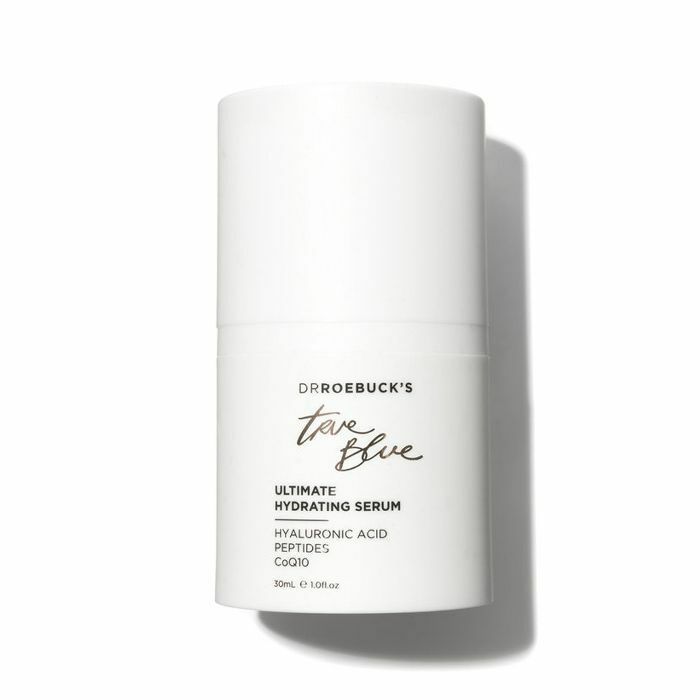 It teams hyaluronic acid with red algae to stimulate blood circulation—moving blood leads to a brighter complexion.